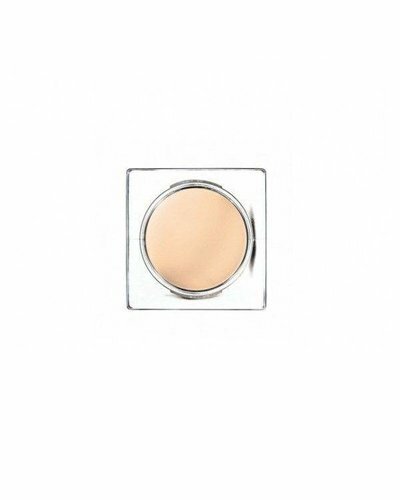 100% pure mineral foundation for a luxuriously creamy finish. 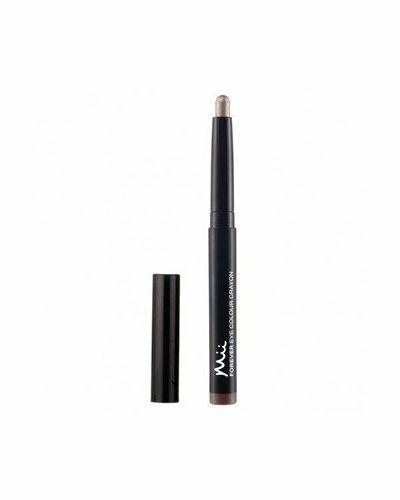 Be filled with wide eyed wonder and wake up to a luminously lifted look. 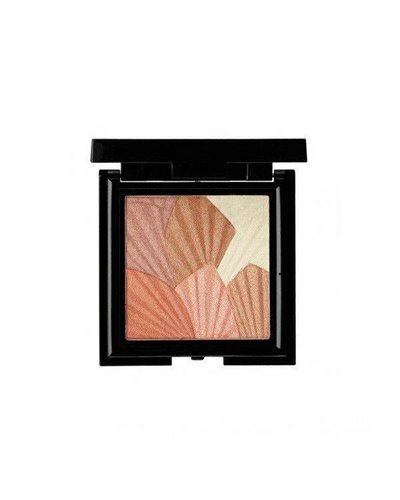 Celestial Skin Shimmer adds radiant warmth to cheeks and temples. 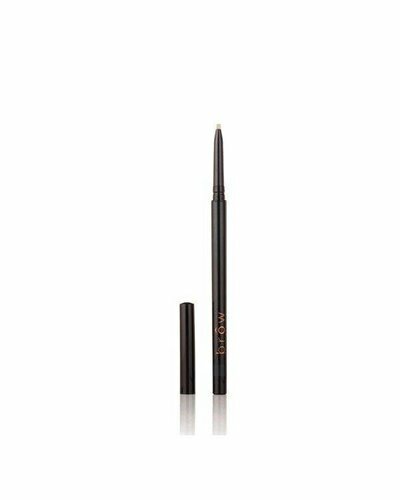 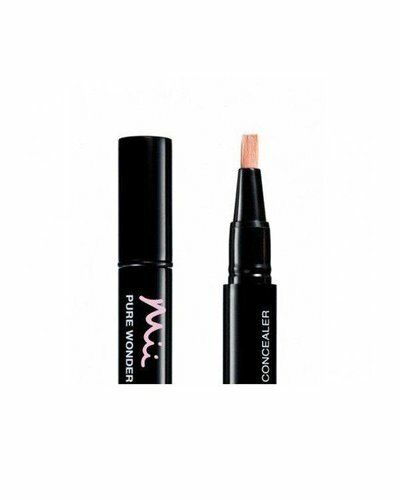 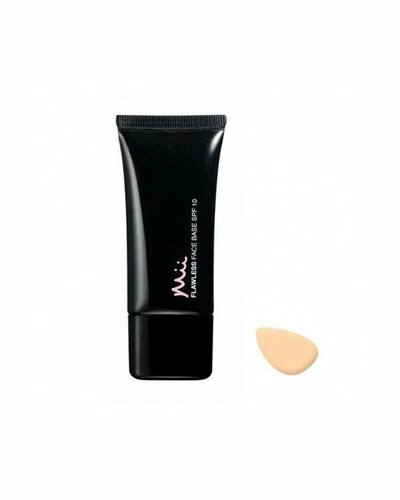 Creamy and rich, yet lightweight concealer to conceal imperfections without a trace. 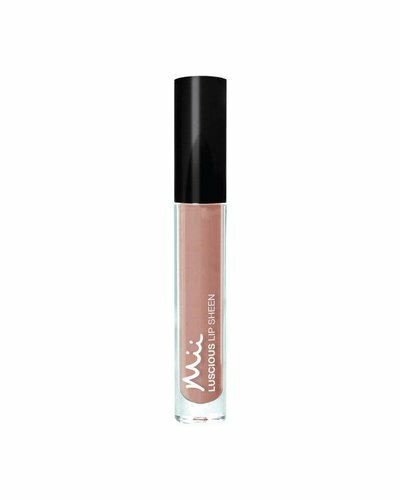 Revel and rejoice in flawlessly fresh, silk-soft skin from dawn until dusk and beyond.